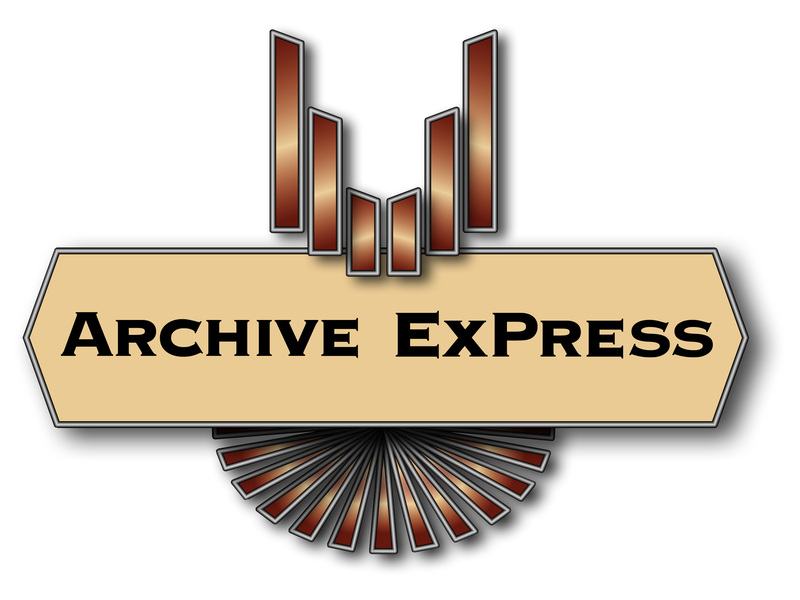 Archive ExPress – X-Cago B.V.
X-CAGO’s Archive ExPress™ is an Enterprise Content Management Platform, (ECM Platform). Archive ExPress successfully captures, stores, retrieves, publishes, distributes and syndicates content items from both Print Media (newspapers, magazines, books, catalogues etc.) as well as Digital Media. Monetise content on different scales. The possibilities and opportunities born from the deployment of Archive ExPress are limited not so much by technical limitations, but more likely from the Digital Media Strategy of the content publisher and/or user. All content items stored in Archive ExPress can easily be found, tracked and exported. When all the individual content items from different (Print) Media publications are stored in one Dynamic Content Platform, tangible opportunities are derived. New syndication models, not just focussing on one title and/or the newest edition, but across the depth and breadth of the publisher’s content can be realised. Content should be able to be monetised again and again and again! Archive ExPress excels in supporting large numbers of concurrent users browsing the Archive simultaneously as well as the capacity to store millions of content items, with new content being added on a daily basis. X-CAGO’s track record of implementations, mission critical segmentation processes and Gold-Support services has made Archive ExPress into a world-renowned ECM Platform. Every Digital Archive implementation is set-up to fit the needs and wishes of the publisher. For example, some archives hold 5 different publications, whilst others hold over 200 different publications. Some archives hold 300,000 content items, whilst others hold over 20,000,000 content items. These users get full access to all the publications stored within the Archive. They have the possibility to create, alter and delete profiles from the Profiler Software Suite (if the Profiler Software Suite is deployed). These users are allowed to search the entire archive and can see all the different publications. Supplying the editorial team with access to a Digital Archive can save time and money and increases editorial productivity. These users can only see the last (or more; depending on the agreed to parameters) issue of the publication they are subscribing to. Offering the capability to access an older issue of a publication has proven to be very attractive to subscribers, and can therefore be lucrative for a publisher. X-CAGO can also digitalise the backlog of a publication(s). The back-log can be processed irrespective of whether the editions are available in PDF’s, hard-copy editions, or when they are available on Microfilm. Many archives, previously only available on paper or microfilm are literally brought back to life by full-text access thereby allowing publishers to tap into new revenue streams. B2B revenues can be readily realised with the support of Archive ExPress. For example, publishers can work together with media monitoring companies like LexisNexis and Meltwater, or create B2B streams via the Profiler Software Suite (when deployed). This is referred to as Syndication. Syndication ought not focus on one title and/or the newest edition, but across the content spectrum. Different subscription models can be implemented to support sales and marketing strategies. Archive ExPress can store many different publications and editions within one environment. Simple and advanced searches can easily be made including within certain time frames, within specific publications, from an author, and so on. X-CAGO’s Archive Express supports the Open Archive Interface (OAI) standard . X-CAGO has developed an optional component to support this industry standard. By using this tool authorised external websites are capable of performing searches on the content stored in Archive ExPress without deploying the User Interface(s) supplied by X-CAGO. Content items can be stored in different versions in Archive Express. The (end) user can choose to see the original version (facsimile), the text version (if available) and the print version (PDF). Archive ExPress’ functionality can be easily extended through the deployment of optional software functionalities. These are the Profiler, Dossiers, Doccodes, Statistics, Authentication, XML export to Content Professionals and CMS Systems, XML import, Clearing and Online Editions. FIPP World Congress Las Vegas October 2019.